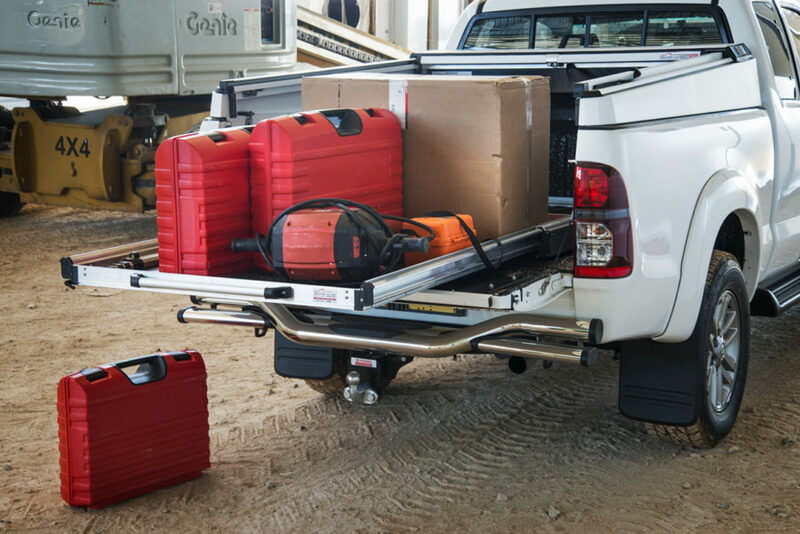 The Load Bed Slider is a innovative heavy duty sliding system for all bakkies. It makes accessing your vehicles loadbin a breeze. 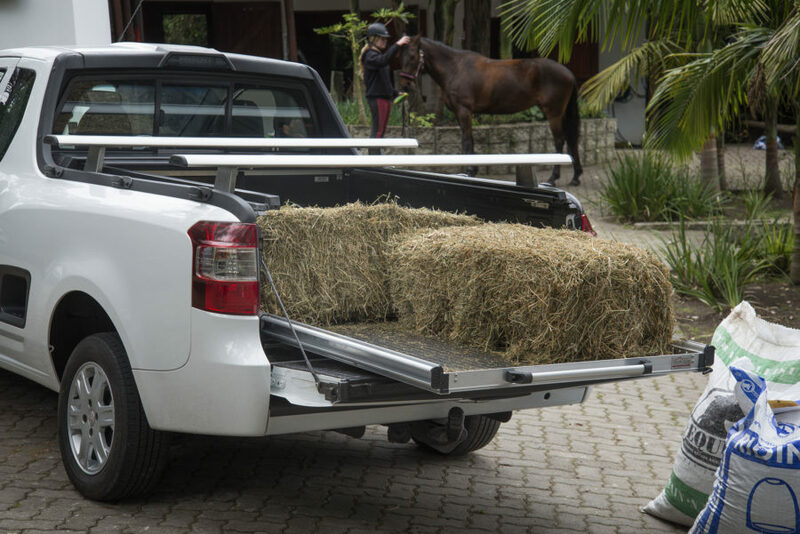 The safest, easiest and quickest way to load just about anything in your bakkie. The Load bed Slider eliminates the need for a drawer system as well as a fridge slide, which is a lot safer and allows for much better access. The product has been specifically designed for Leisure and Commercial use. Have peace of mind knowing all your tools, equipment and stock is secure and won’t roll around or get damaged. 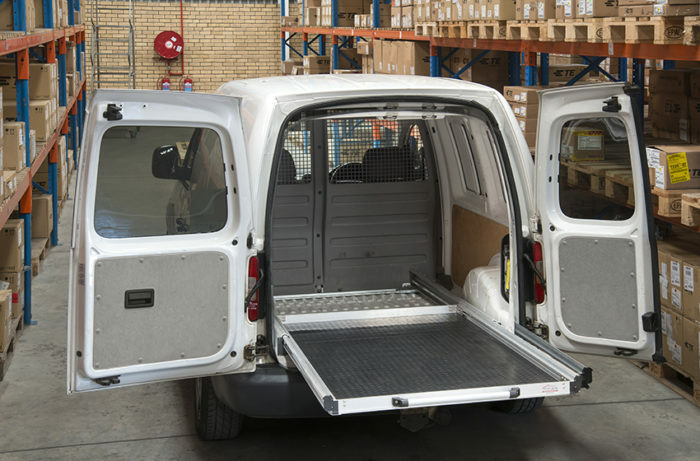 Loading capacity is 500 kilograms and the systems allows you maximum width of the loading bin. It has 12 different locking systems. Made from Laser cut Steel, Aluminium and Rubberized exterior wood, with a stainless steel handle. The system is weather proof, wont rust and is smooth and quiet when operating. *Only made for Double Cabs at this stage. Hi. I’d like a quote on rubberizing and load bed slider for Legend 45 double cab. Thanks.